Blueberries are my favorite super-food for smoothies and on top of yogurt or cereal. They are very high in antioxidants and great for cancer prevention. Different varieties grow in different climate zones but you can have fresh organic blueberries in your very own garden. 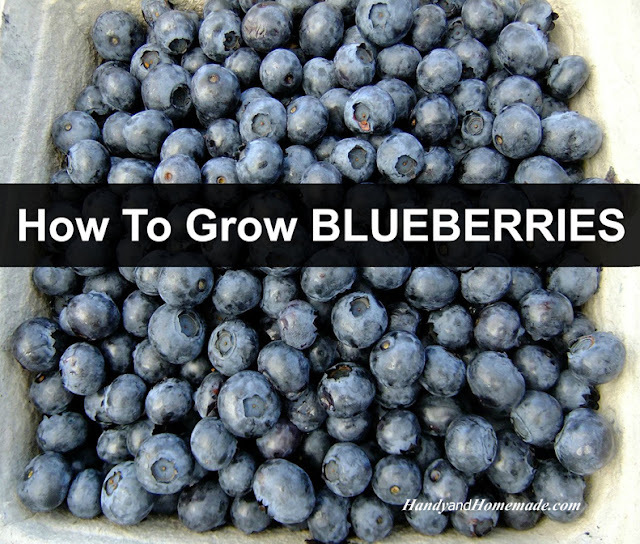 For blueberries to thrive, the soil must be well aerated, moist, high in humus and acidic.